Brian Summers started his career as an engineer in the BBC’s Planning and Installation department in 1976. 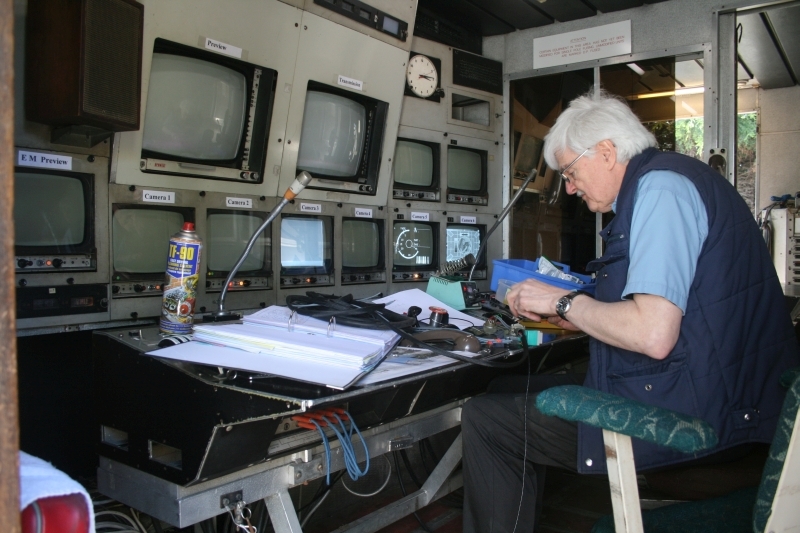 This department was responsible for sourcing and implementing new equipment and here Brian spent much of his time assembling trucks for future outside broadcasts (OBs). Soon after, Brian transferred to Kendal Avenue, where BBC outside broadcasts were based, and spent the next 25 years working on OBs. Throughout his career he worked on a wide range of programmes including royal weddings, The Proms, Watchdog, and a full compliment of sporting events. As a vision control engineer, Brian’s work was twofold. Following the initial rig, vision engineers would be next on location, connecting the cameras, configuring the camera units within the truck, and working with the camera operator to complete the ‘lining up’ process. 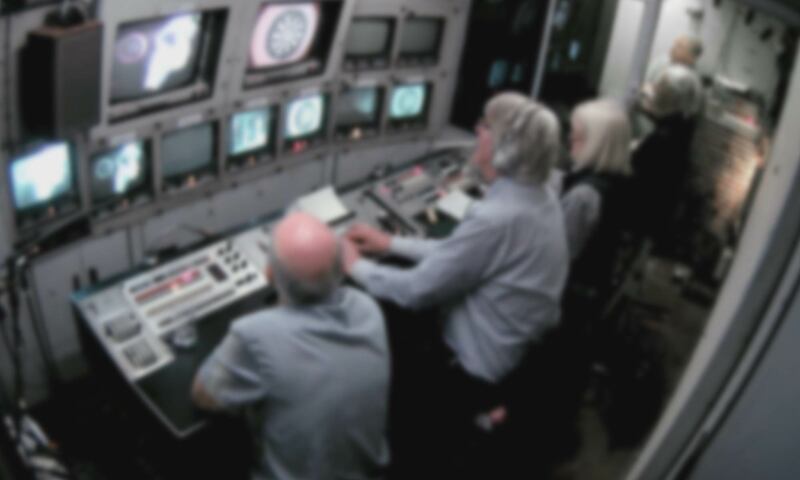 During transmission, vision control engineers had the crucial task of operating certain camera functions. Whilst camera operators controlled the focus, zoom, and pan of the camera, it was the vision engineers who controlled the exposure and the colour balance of the images via racks of control units stacked within the scanner. For Brian, one of the biggest challenges of outside broadcast production in the 1970s was the mobile nature of the equipment and the effect transportation had on its complex components. The vibration and movement caused in transit meant that the units within the scanner needed constant adjustment and realignment from one assigment to the next. With equipment being so complex and taking such a beating in transport, a important aspect of the work of vision engineers was in maintenance and repair. It was seen as vital to know both ‘where to kick it’ and ‘where the spares case was’.